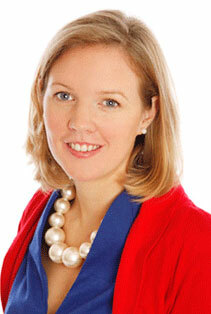 Sarah completed her BCL in University College Cork and went on to obtain her LLM with a focus on company insolvency. 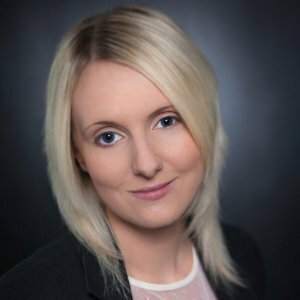 Sarah completed her traineeship with Taylor Solicitors before qualifying as a solicitor in 2017. Contact: sarah@taylorsolicitors.ie Contact us today to find out more. Eleanora Taylor’s forte is making sure you get the most thorough service, with value for money. A challenge she takes seriously so you don’t have to fret. Chciałbyś zaoszczędzić czas i pieniądze? Zamierzasz kupić nowy dom, mieszkanie – nowe miejsce dla siebie i swojej rodziny? Może właśnie w tym miejscu rozpalisz swoje ognisko domowe – kto wie? We provide an excellent Commissioner for Oaths Cork service at a very competitive rate.